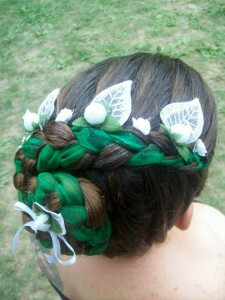 Glamorous or casual designs to twist your hair into. 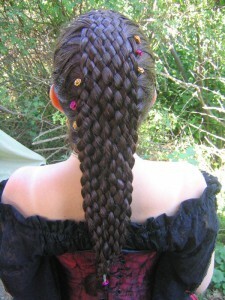 Delightful styles to braid your hair into, with wonderful personalities to match. 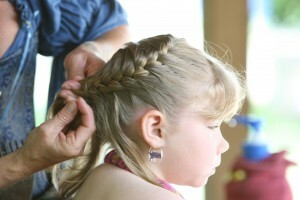 Fun and artistic styles for every style of hair.